with these fresh colors of summer? These colors sound like a popsicle tastes. And look just as refreshing. a board that was inspired by the colors of spring. I wanted my anniversary board to be inspired by the colors of summer. As in my last board, the design began with the couch. 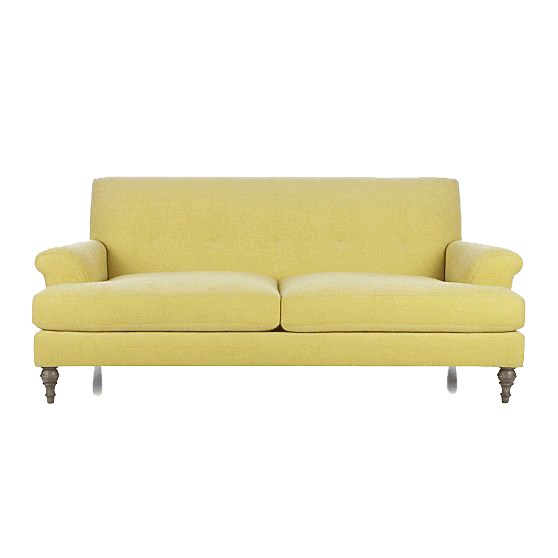 The color of this couch reminded me of the banana popsicles I loved as a child. So, it seemed like a good jumping off point for a summer design. Also, I love its traditional shape updated by the sleek, tight back. to show it off against. I wanted the light, neutral background to be patterned. thereby infusing the contrasts with an element of harmony. From there I wanted to introduce more color. even secondaries, with green, purple or orange. and each blending harmoniously in with the yellow. 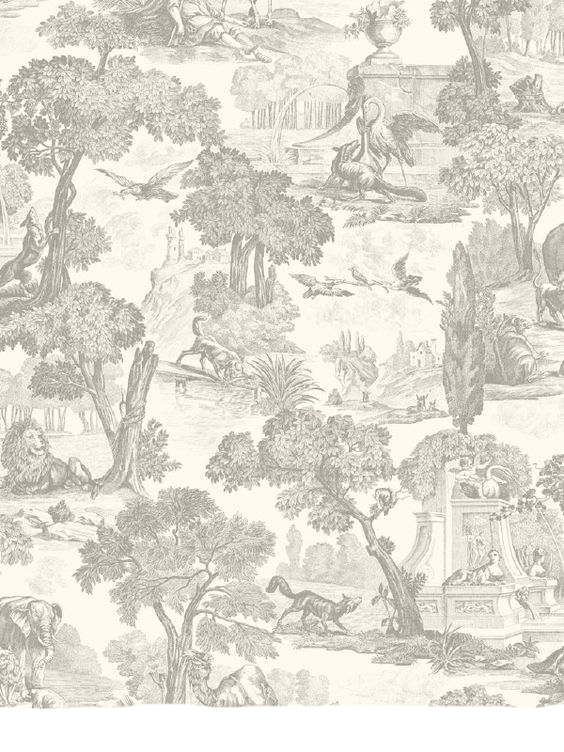 creating an environ of simplicity, airiness, and updated classicism. 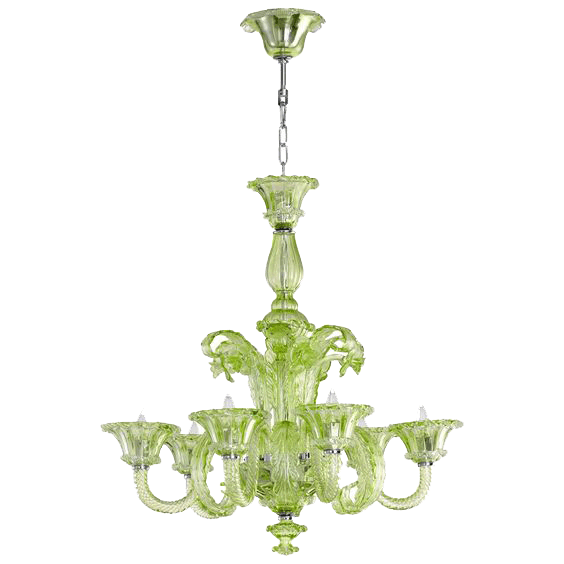 In addition, color selected from around the color wheel subtly increases the liveliness of the design. and saw how the soft orange could work with the yellow and threw it onto the board. 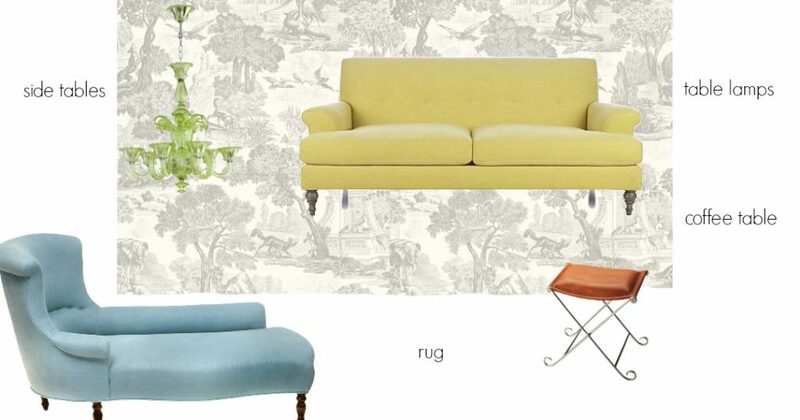 the pleating and tufting seemed a bit heavy-handed for the sleek sofa. I searched around for a replacement and found this stool. 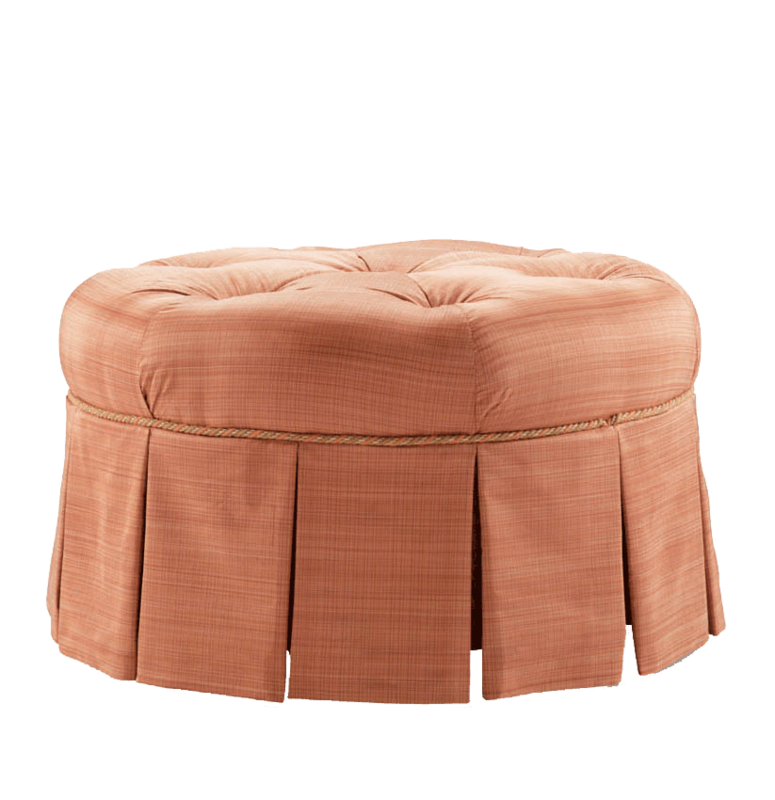 was also better in the design than the striated fabric of the ottoman. 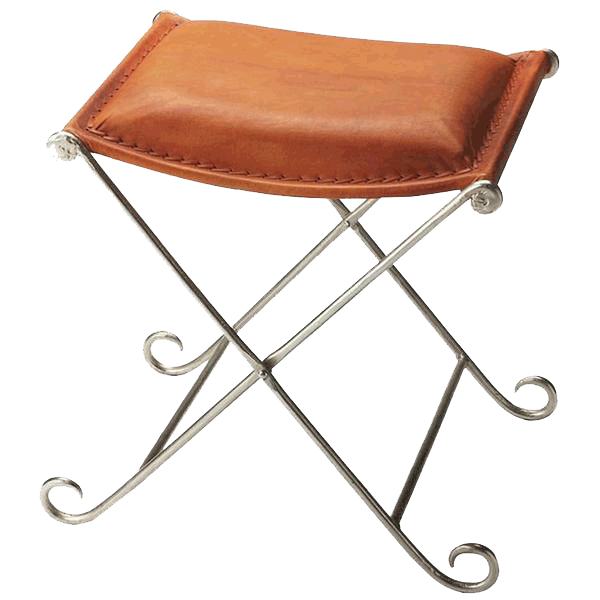 It had a traditional shape and exactly the right color, but would it, like the ottoman, prove to be heavy -handed? knowing I might need to switch it out later, depending on what else developed in the design. Now I needed a counterpoint to the warm tones and went in search of a blue. 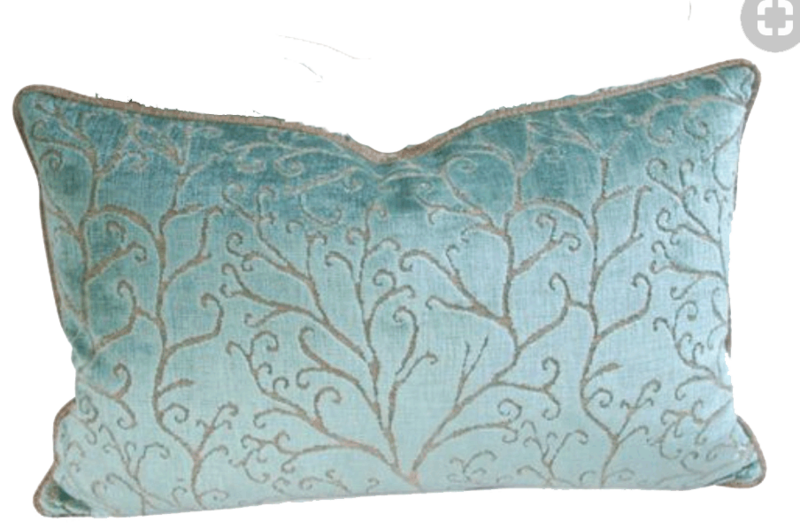 but when I saw this light teal chaise, I knew I had found my blue. I tried it and liked it. There was actually a popsicle of this exact blue that I ate as a kid. just as this pale, teal blue is beside the warm yellow and orange. 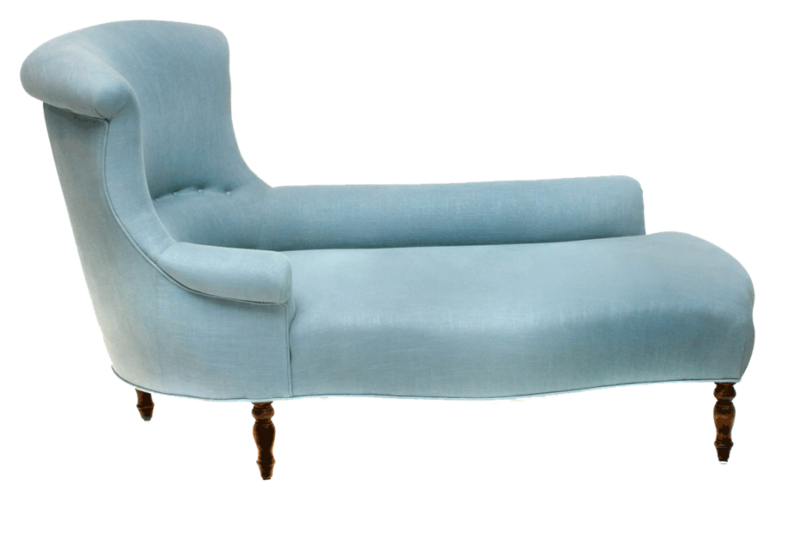 And again, the traditional but streamlined shape of the chaise fits perfectly into the design premise. pieces that were beautiful in themselves but would not take the design into any new directions. I’m traveling in June so the conclusion of Summer Colors will appear at the end of the month.